Monster®, the world leader in premium, high-performance headphones, and adidas, the world renowned sports and fashion brand are proud to announce the second collection of their new adidas Performance by Monster line of headphones at CES 2015. 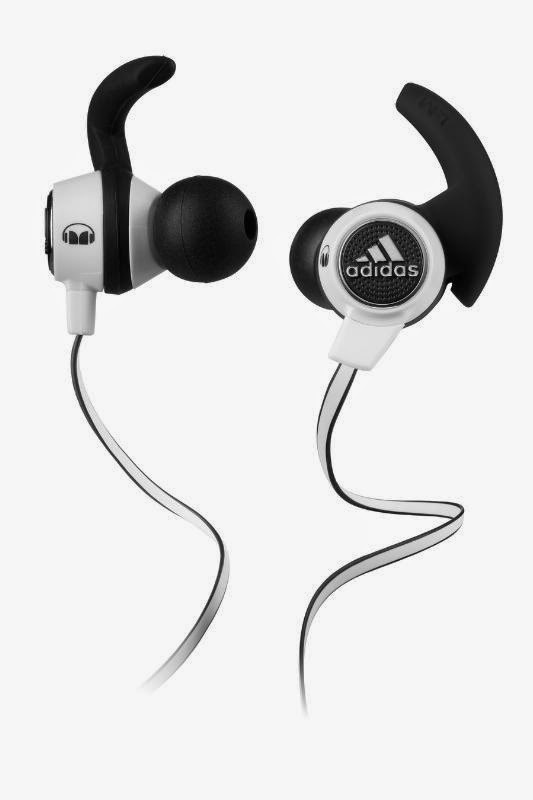 The super durable line includes two in-ear models, the black wireless adidas Performance adistar™ Bluetooth ACT by Monster (SRP: $149.95), the official headphone for the acclaimed adidas micoach fitness devices, and the dark grey/white adidas Performance Supernova™ ACT by Monster (SRP: $99.95). Both have an Apple® ControlTalk™ On-Cable Mic for convenient, hands-free control. In addition, the company announced the adidas Performance Response™ by Monster (SRP: $49.95 to $59.95). All models will be available in March. Key to the breakthrough capabilities of adidas Performance by Monster headphones is Monster's patented SportClip™ design, which provides maximized comfort and an unprecedented no-slip fit. The adidasPerformance adistar™ Bluetooth UCT by Monster features seamless compatibility with the miCoach Train & Run mobile apps and the SMART RUN all-in-one running watch with integrated wireless music player.